Let’s get this party started! Every holiday celebration needs a festive drink. A total must. Our family fave is sparkling cider. Apple cranberry or apple grape. Good for kids of all ages. A little champagne is nice too or even hot mulled cider. Oh man, I LOVE mulled cider! I’m going with a refreshing, chilled beverage for my Christmas party this year. 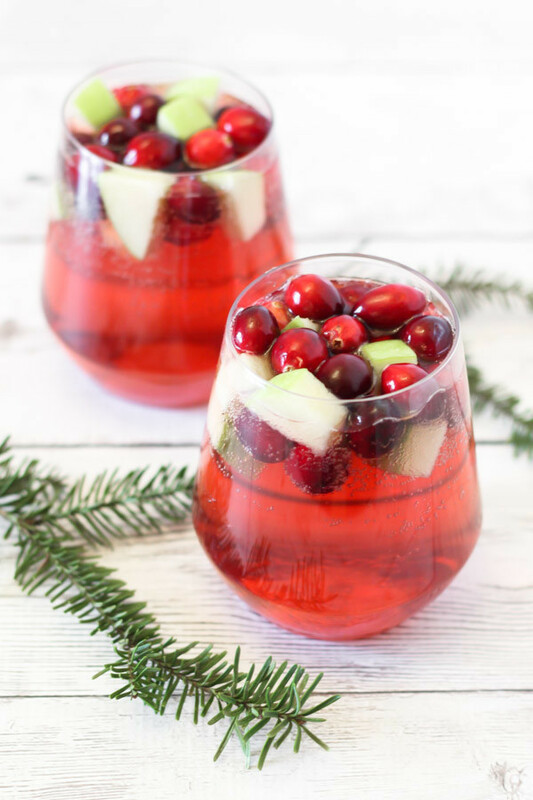 A sparkling cider cranberry sangria. If you’ve never had sangria, it’s basically a mixture of fruit and wine. Red or white. For this recipe, I went with a moscato, which is a sweet white wine (my wine of choice). 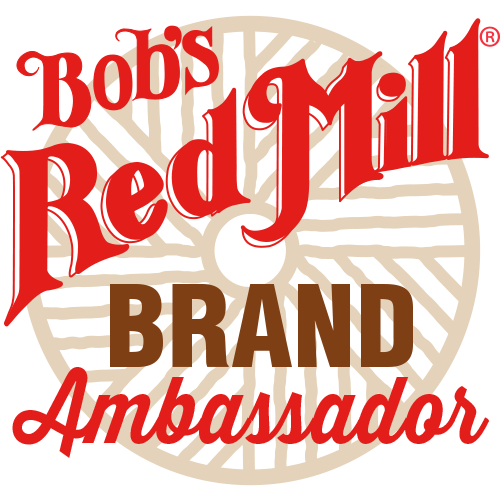 It pairs perfectly with the cranberry juice and sparkling apple cider. I added fresh cranberries and crisp apples too. Isn’t this the prettiest drink you ever did see? The classic red and green makes me happy. 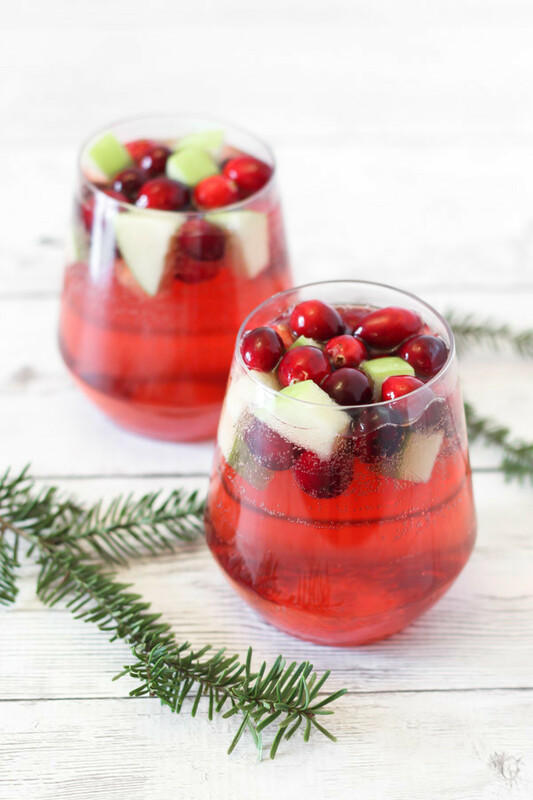 If you decide to make this for your holiday party, I would double up the recipe so you have plenty of apple cider cranberry sangria to go around. Eat, drink sangria and be merry! Add apples and cranberries to large pitcher. Pour in white wine and cranberry juice. Stir to combine. Place pitcher in refrigerator. Chill 1-2 hours or until ready to serve. To serve, add chilled sparkling apple cider to sangria. Stir gently and pour into glasses. *For non-alcoholic, ginger ale would make a lovely substitution for the white wine.